Recently, HTC admitted that they have way too many models, something anyone could have told them, and that their models are too thick compared to what’s available on the market. 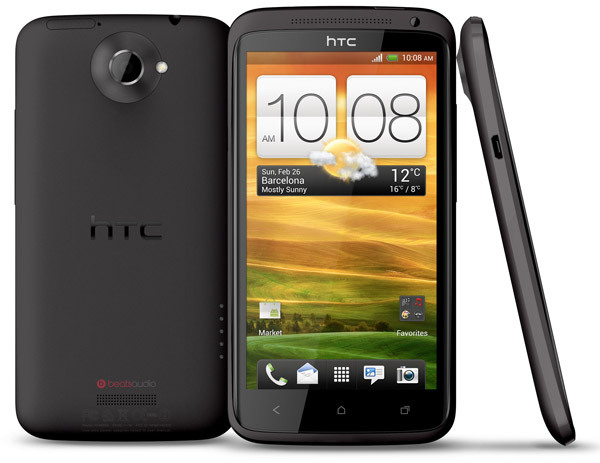 The new flagship phone, the HTC One X, aims to correct at least one of these problems. The new model will be available April 5th and it packs some solid tech under its hood.